The daughter of Jamie Gallon, a cyclist who was struck and killed by a motorist two years ago says justice has not been served in her father’s case. Gallon, 42, was riding his bike the evening of January 30th, 2017, along Ross Avenue near MacDonald Street when he was struck and killed by a pickup truck, driven by Elijah Beros. 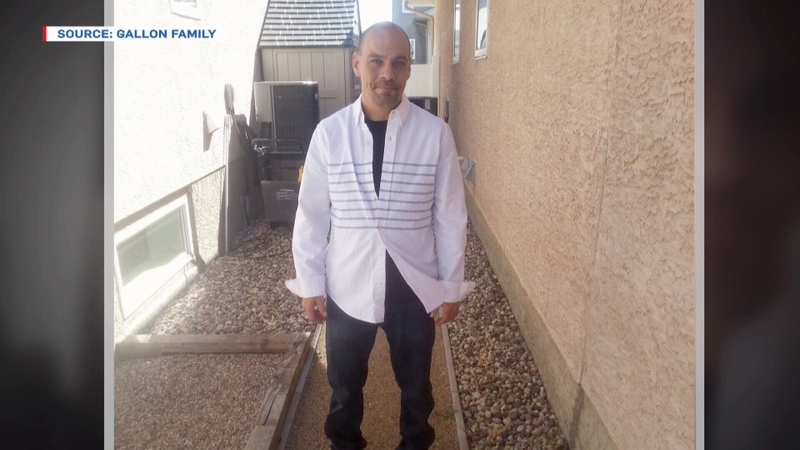 Beros fled the scene following the collision before finally being located four days later, when Regina Police connected vehicle fragments from the scene to the vehicle. In December 2018, Beros pleaded guilty to failing to stop at the scene of an accident involving death. 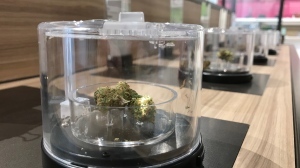 He was sentenced to six months in prison and was also given a one-year driving prohibition; a sentence the family says is too lenient. 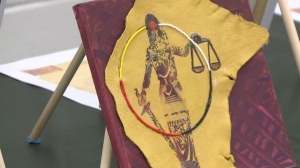 After the sentencing, Welsh-Gallon says she received a call from the Regina Correctional Centre in January informing her that Beros is considered at a low risk to re-offend, and that he would be released under the “early release program”. Corrections then called her back the next day and said he was released with conditions on January 11th. “Once I finally accepted the fact that six months was as best as I can get and then three weeks later, I get the call saying he’s going to be released within 24 hours,” Welsh-Gallon said. “I was furious." The Ministry of Justice says it can’t comment specifically on Beros’ release, but says the decisions are based on criteria and policy. Welsh-Gallon says she tried to file a lawsuit against Beros, but lawyers informed her it wasn’t an option because Beros paid into SGI’s “No-Fault Insurance”. Welsh-Gallon adds she’s lost faith in the justice system as a result.